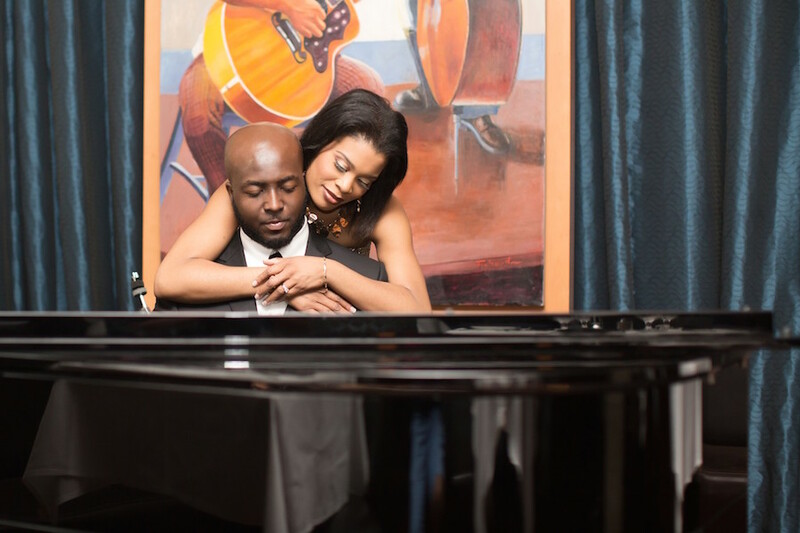 Chinyelu and Ifeanyi were ever so beautiful in their classy engagement shoot. 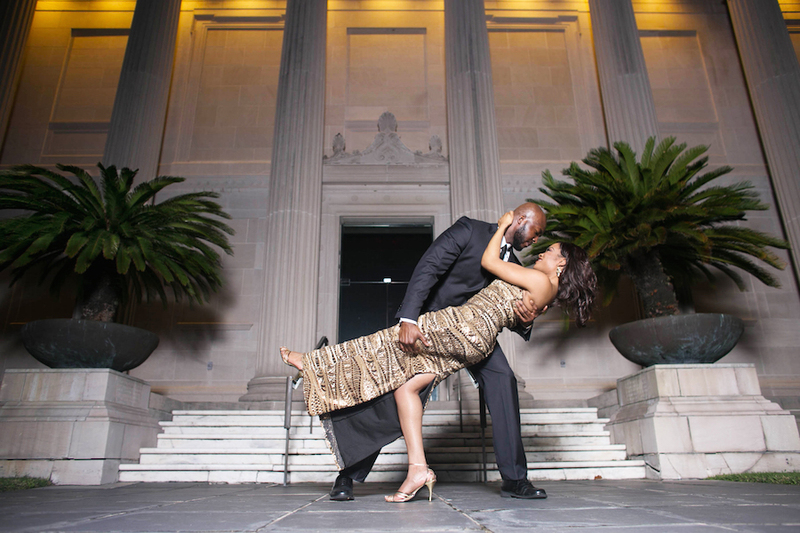 One of their looks was a red dress and a blue shirt, and another was a gold floor length gown and a handsome suit. 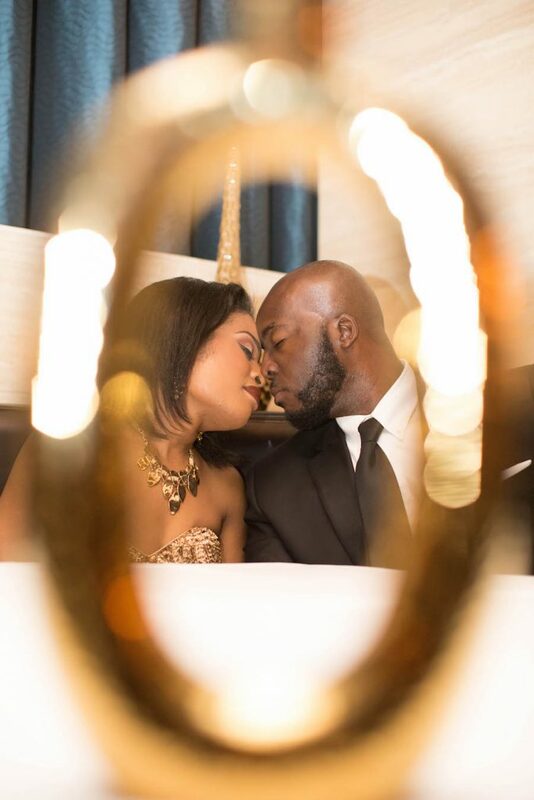 The happy, newly engaged couple were stunning throughout their entire day together. 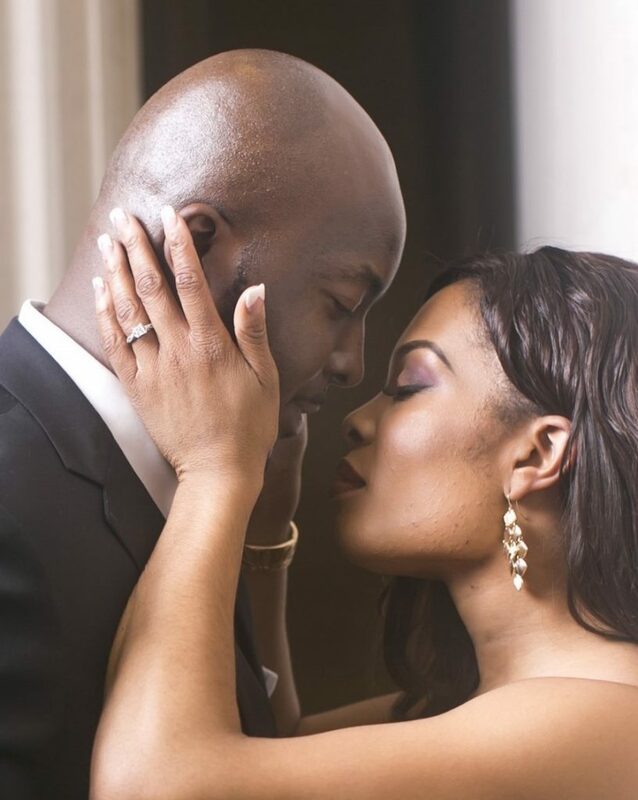 Everything about their engagement shoot was breathtaking and their love was so evident. 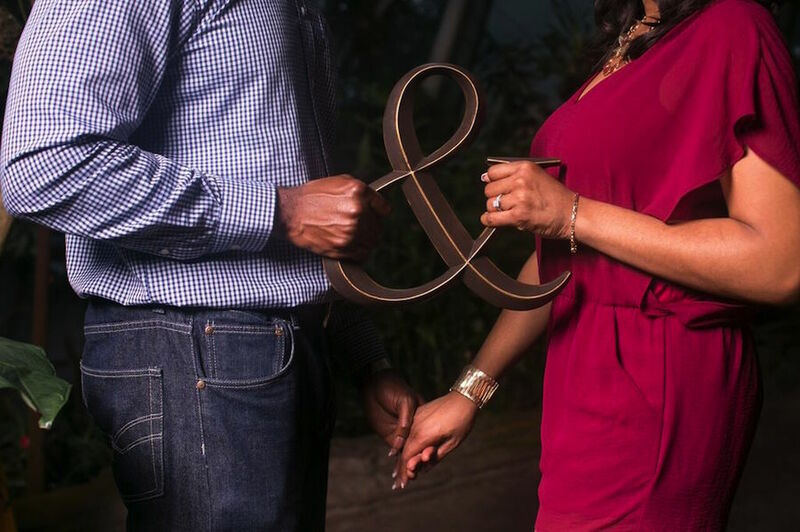 They were so affectionate and caring towards one another throughout their entire engagement shoot. 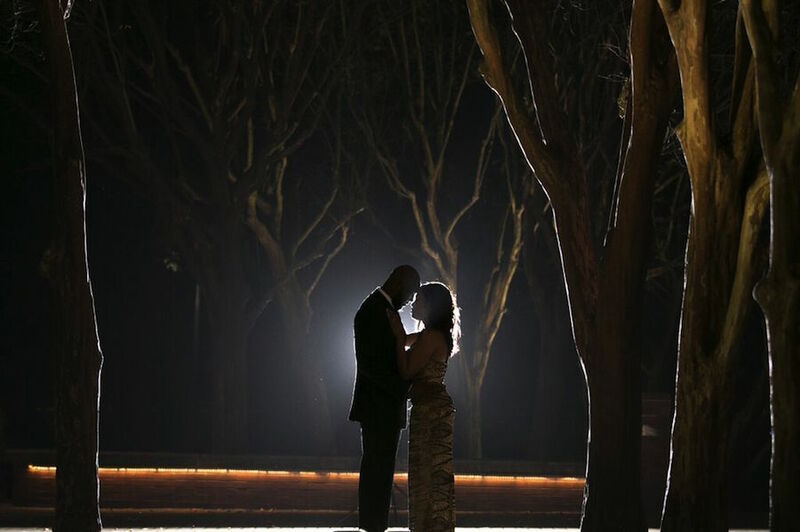 Their moonlight photo shoot was so glamorous and created perfect memories. 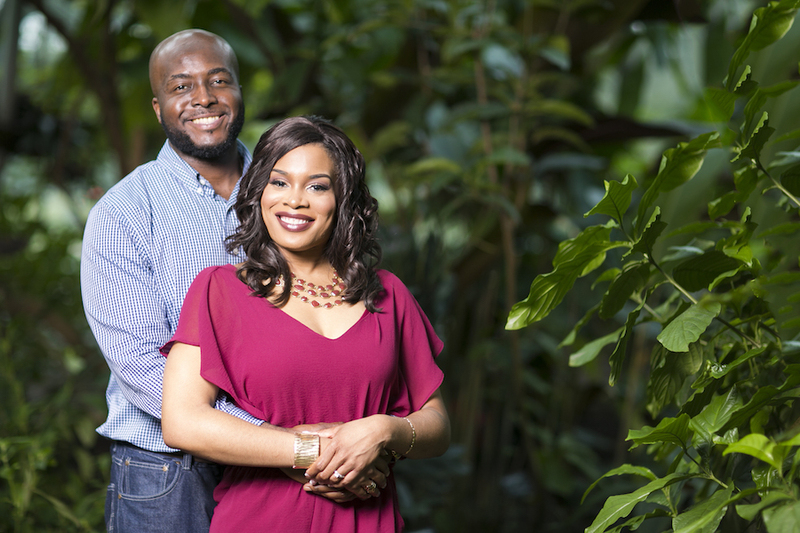 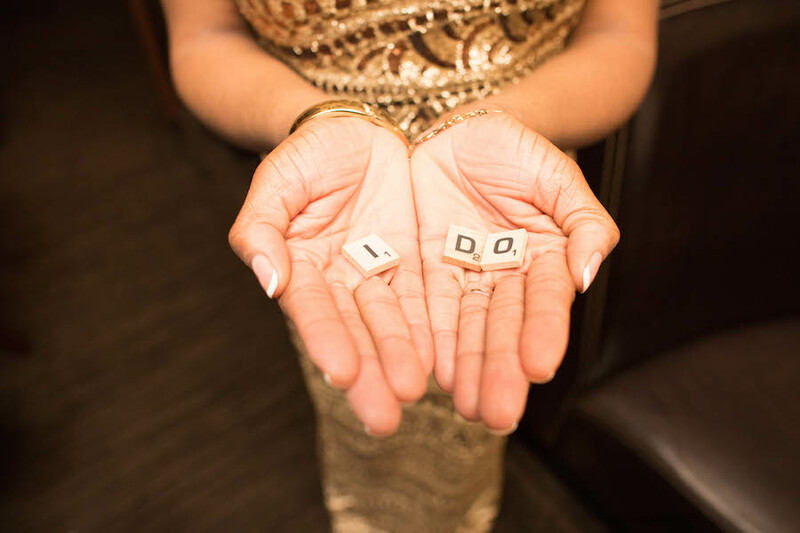 Chinyelu and Ifeanyi had a beautiful engagement shoot and cannot wait to be newlyweds.